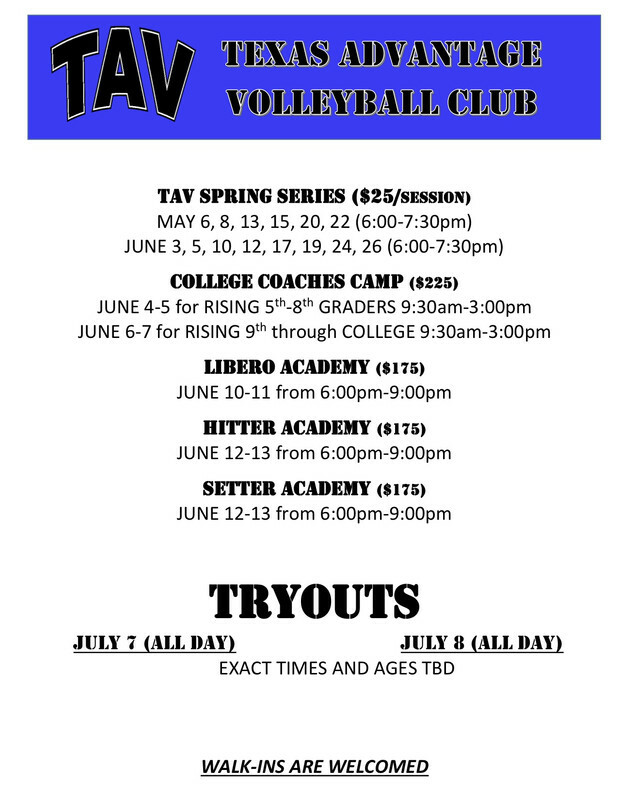 TAV is offering insurance against injury! Log on Below!! 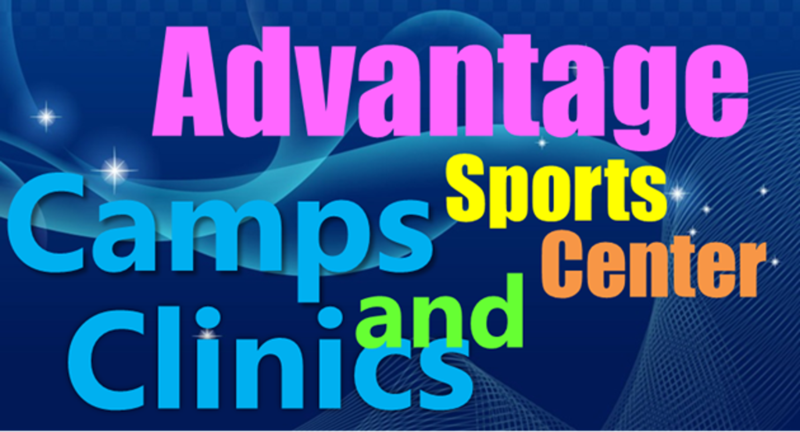 TAV is excited to introduce US Sports Club Insurance (USSCI) and offer Sports Fee Insurance! As you know, our sports fees are non-refundable. But we know that the risk of injuries, whether short-term or season-ending, is pretty high. 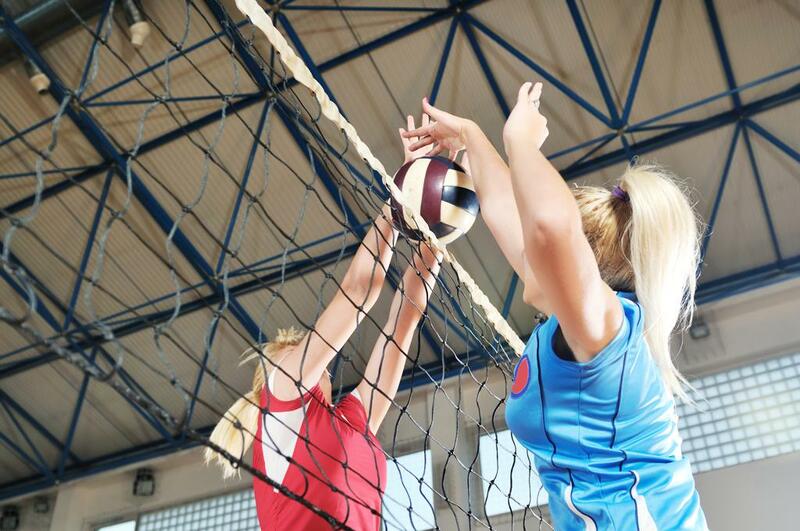 With Sports Fee Insurance, if a child can’t play… then parents don’t have to pay. They can get a refund for the entire time the child was forced to sit out, or USSCI will take over their installment payments. 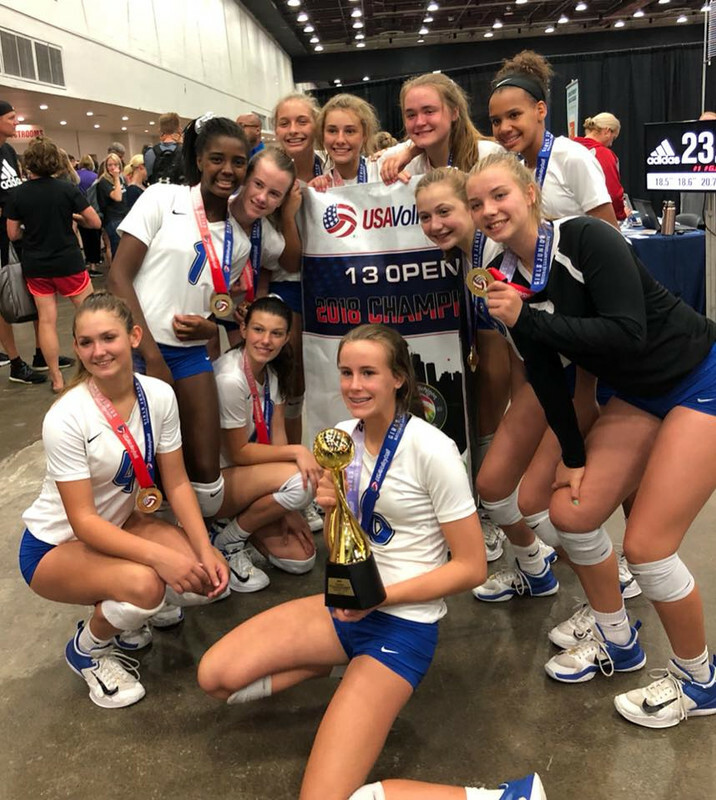 And the great news is…the injury does not have to happen on the court, it could happen skiing over the holidays or even while playing another sport. Insurance is incredibly affordable - plans start at only 1.5% of our club fees. Premiums are a ONE-TIME payment and there is no deductible. We simply cannot offer refunds. The application process only takes a few minutes. It’s simple and extremely affordable… it’s really a no-brainer. Click here to review their plans and calculate your one-time premium. I’ve also attached some FAQs, plan details and benefit highlights. If you have any questions, call USSCI directly at 214-360-8742 or email info@usscinsurance.com. 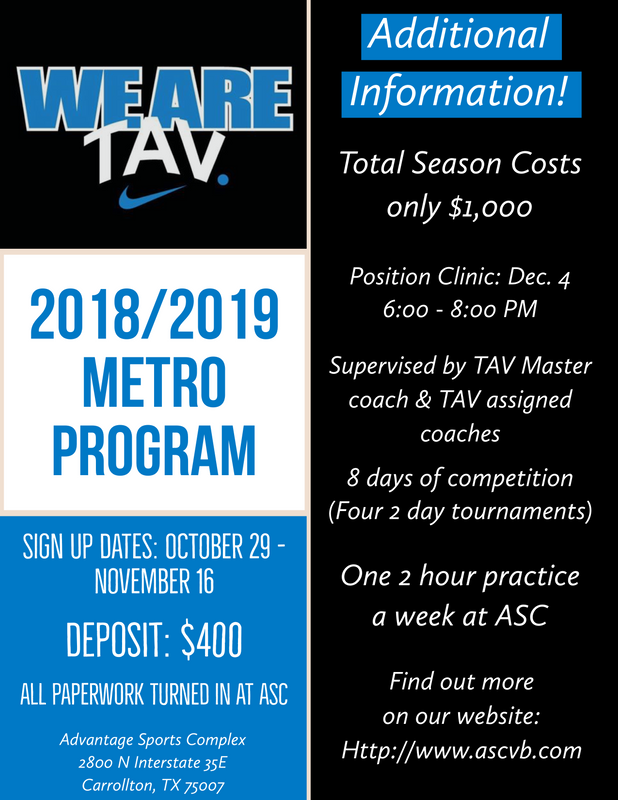 ATTENTION TAV POTENTIAL OR CURRENT PLAYERS: Testing for concussion protocol is ready and is MANDATORY to be completed prior to teams being finalized for a cost of $5.00. 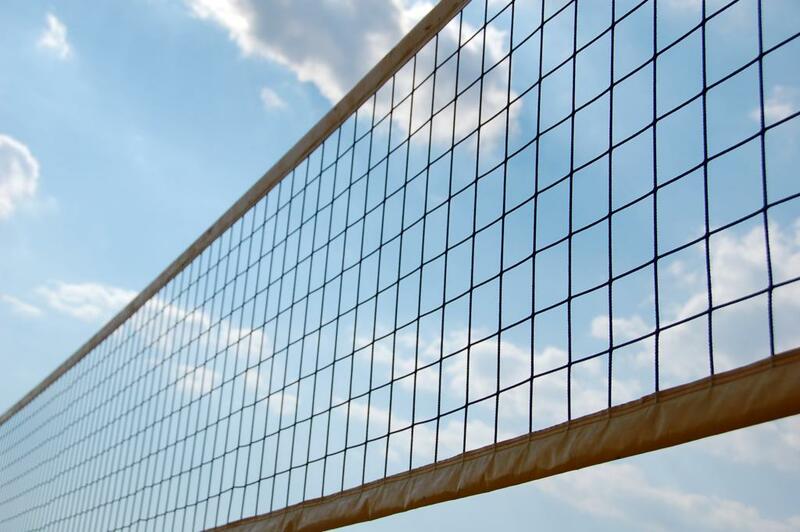 At TAV we are taking concussions very seriously and are endeavoring to make a safer environment for each player. Every person completing the Concussion protocol has already received a $5.00 credit in their 2019 fees. Testing is ready to begin immediately but must be purchased by parents for each player. Below is the information to take the only on line test approved by the FDA. There is also a list of FAQ's to help you through the process. 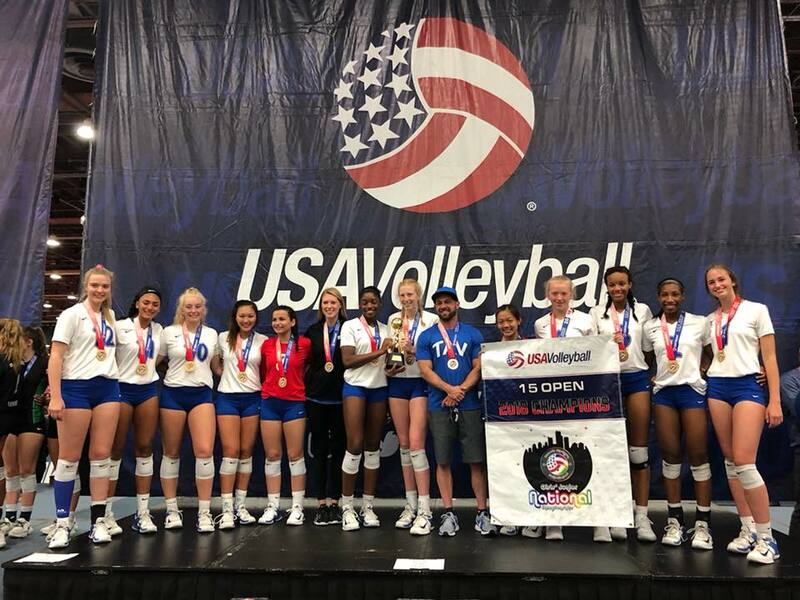 Our goal is to have each player completed by October 20, 2018 to be able to participate with Texas Advantage Volleyball If you have questions that aren't answered by the FAQ's please email me at jsample@ascvb.com! 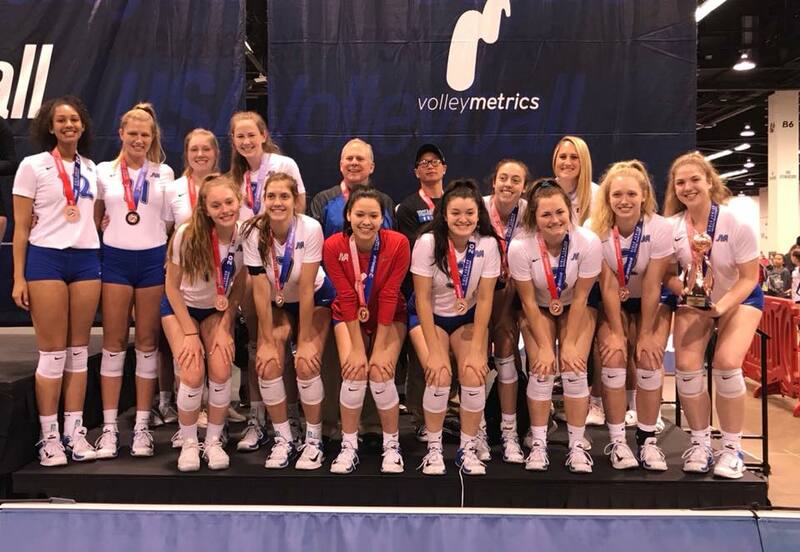 The TAV Volleyball App is LIVE! 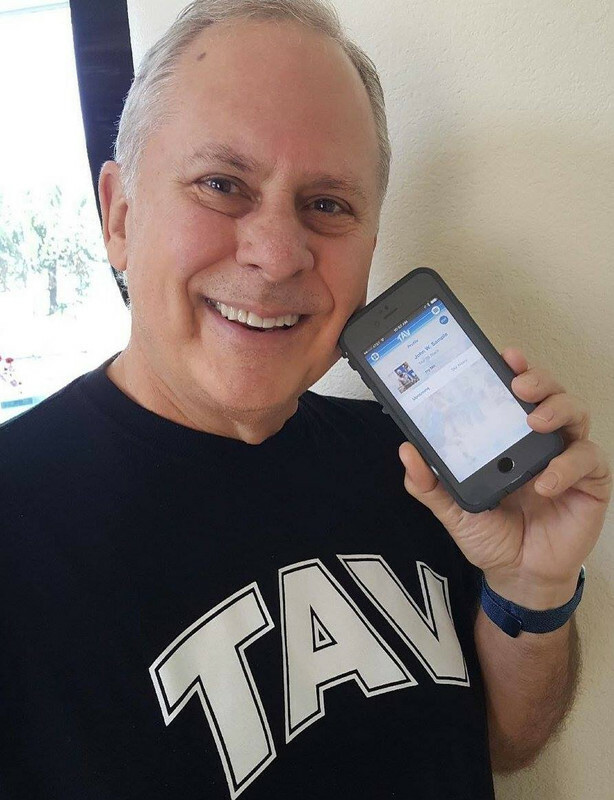 DOWNLOAD THE TAV APP NOW! 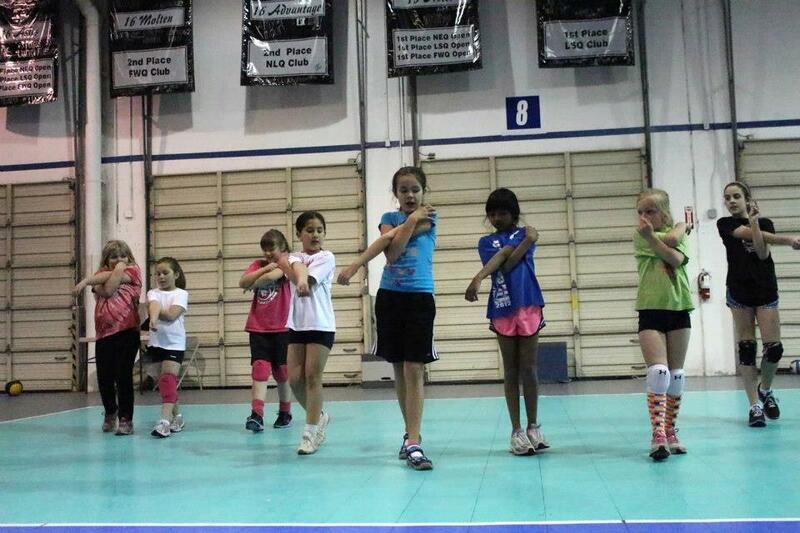 Volleytotz will run on Monday’s from 6-7:15pm! 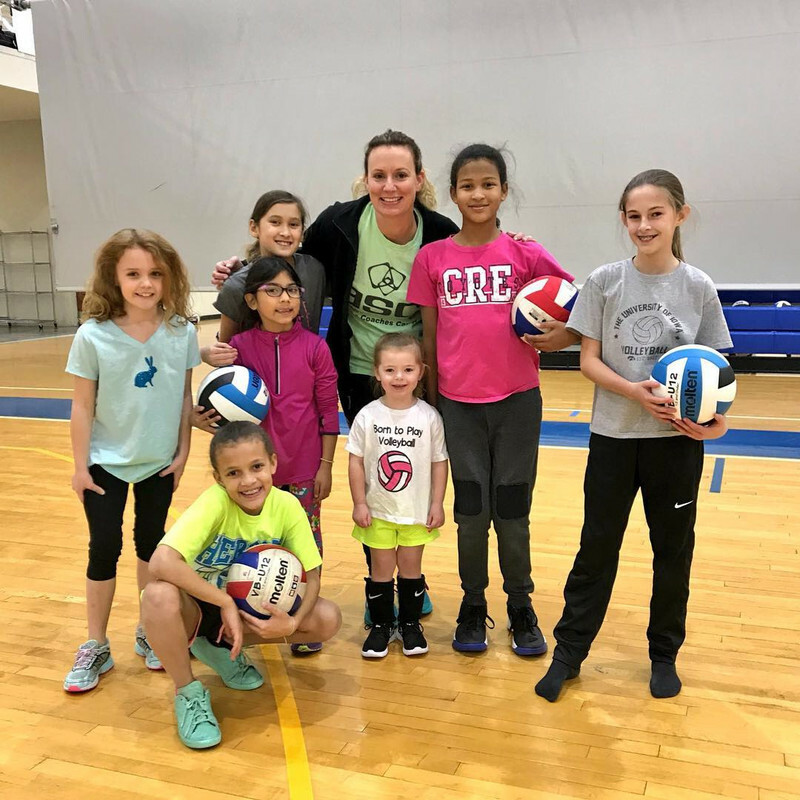 Volleytotz is up and running! 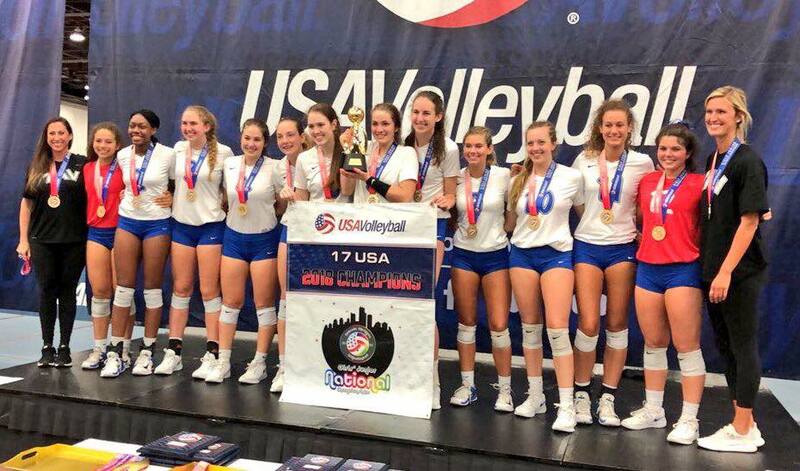 Please log on to https://ascvb.sportngin.com/register/form/190008095 for registration. Be Aware: no food , no drinks , no coolers and no outside chairs is allowed inside the building.